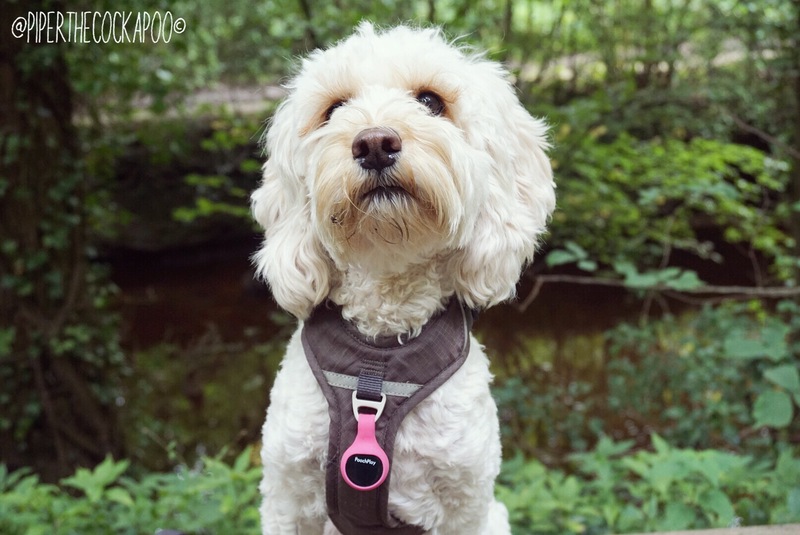 Hannah from PoochPlay got in touch with me this week to see if we would like to become part of their influencer team, the next day Piper’s Activity Tracker arrived in the post! When it arrived I was surprised by just how little packaging there was! You get a box with the with the tracker in, and that’s all! The battery doesn’t need to be charged, it lasts for 6 months, so really you don’t need anything else in the box- no charging leads etc. You just pop it straight on your dog then you’re good to go! To change the battery, you pop the display out of the case then remove the back. To be honest, I’d rather it was like this than having to be charged regularly. We have used activity trackers before which have to be charged weekly, and once the novelty wore off, we stopped using it because I was forever forgetting to charge it! 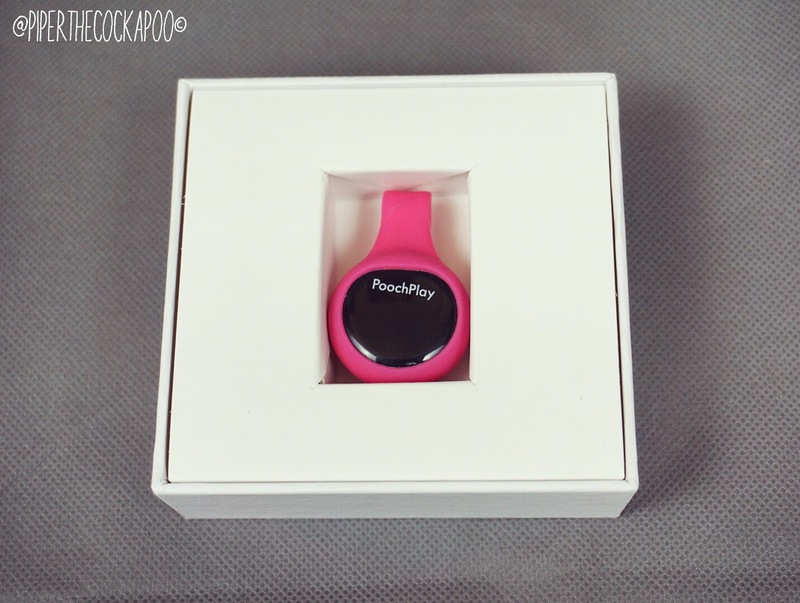 You can choose from two colours, black or pink. Piper was sent the pink, she is a giry-girl after all! The tracker just slots onto the collar, either through the D ring that the lead attaches to (so it dangles like a charm) or to the actual collar itself, providing that the collar isn’t too thick! You can see an example of it on the “D-ring” and the actual “collar” below. On the tracker itself, there’s a display which shows some blue lights, I’m not completely sure what these mean, but I have a feeling it’s some sort of indication of the battery life! 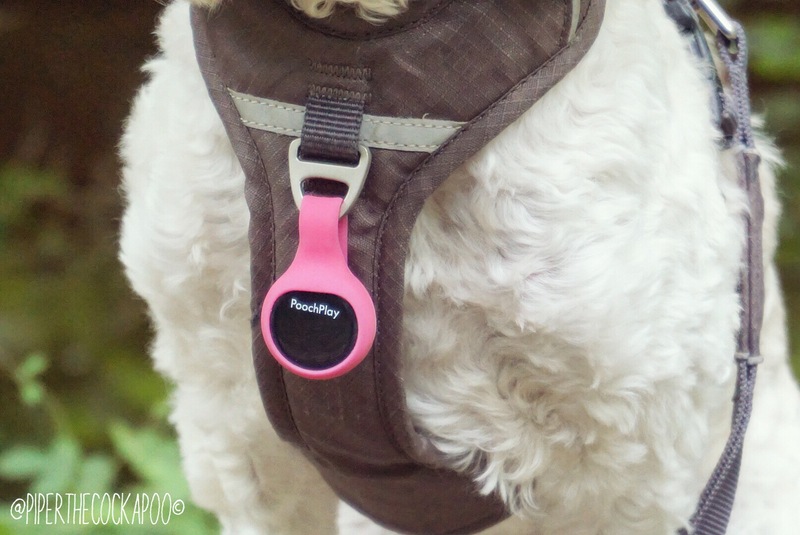 PoochPlay claim their tracker is “built to last”- play proof & waterproof. 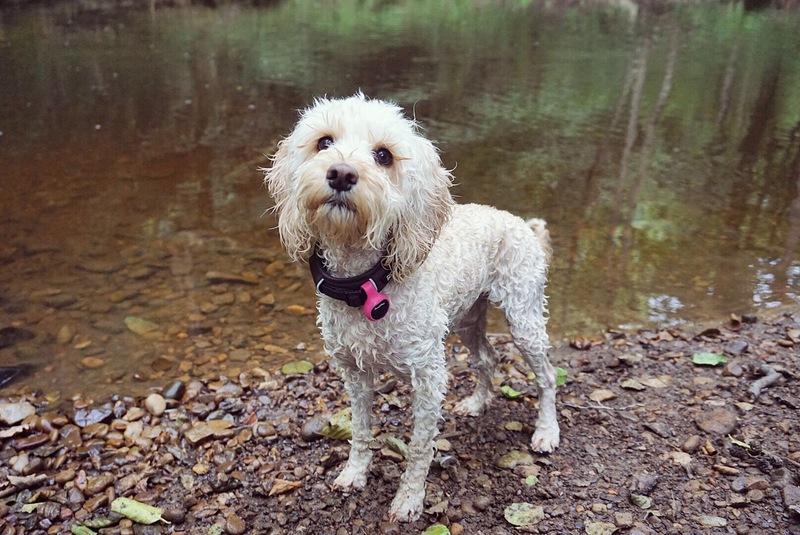 Piper went swimming today with the tracker on & it’s survived to tell the tale. She’s also done a fair few ‘doodle dashes’, so it’s been well tested. It still looks & works as though it’s brand new. 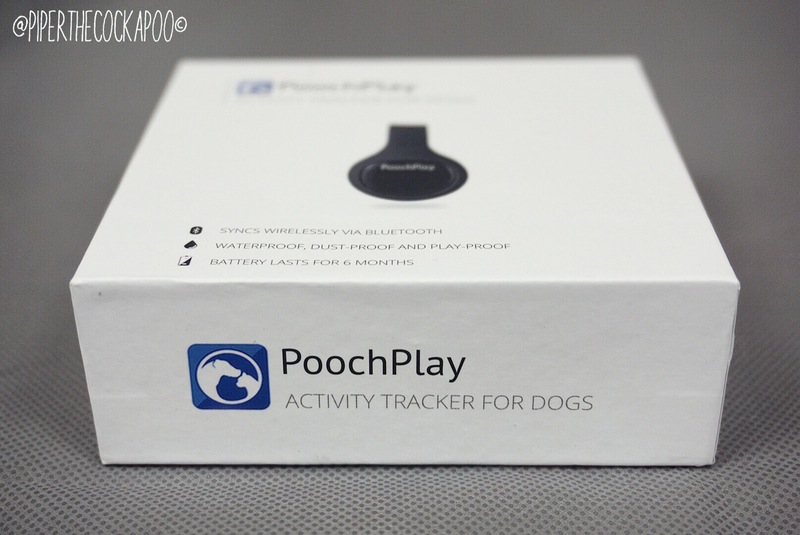 You have to download the PoochPlay app to be able to sync the data from the tracker! 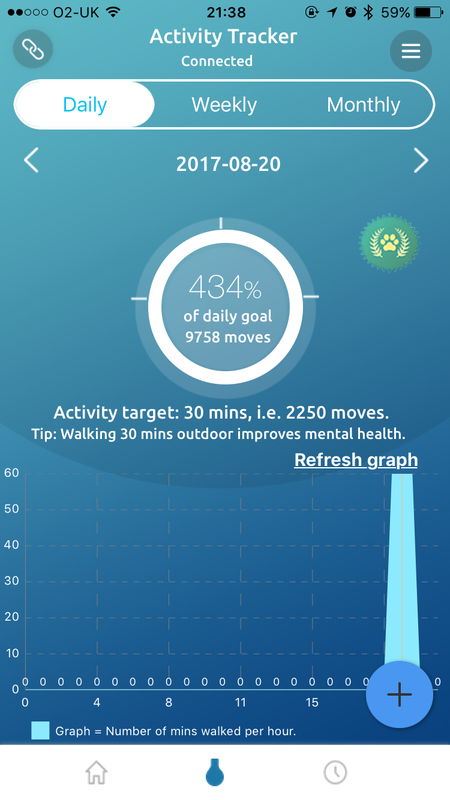 I really like the app because not only does it show your dog’s activity, it also hosts a range of useful features! Piper is a super active dog, as you can see! Even with her activity level set as “very active” she’s still done more than 400% of her ‘required’ daily exercise. 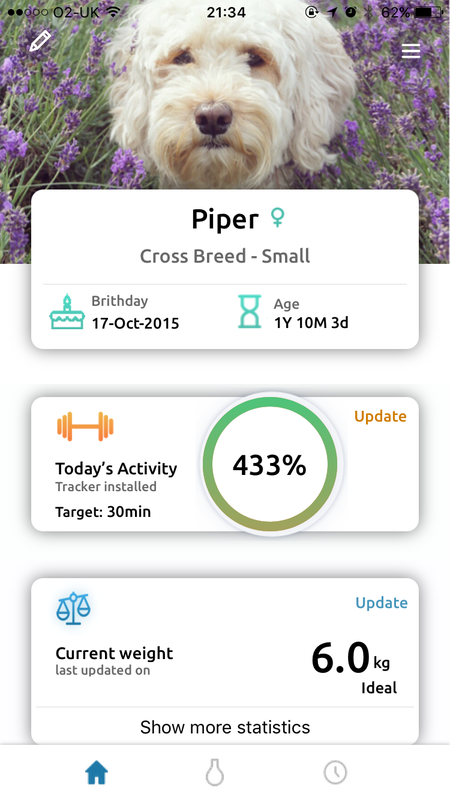 The app shows you when & how much exercise your dog has done. You can then compare this to different days over the week/month! 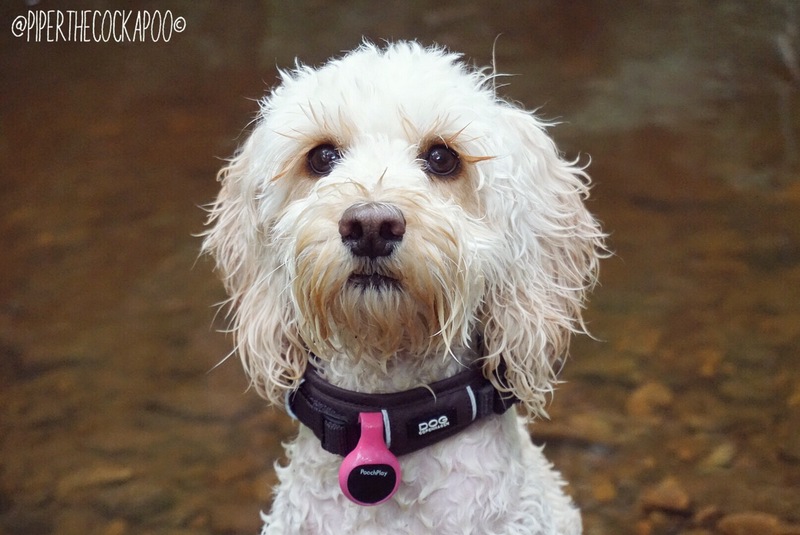 You can add up to 3 trackers to one account, so perfect for those who own multiple dogs! 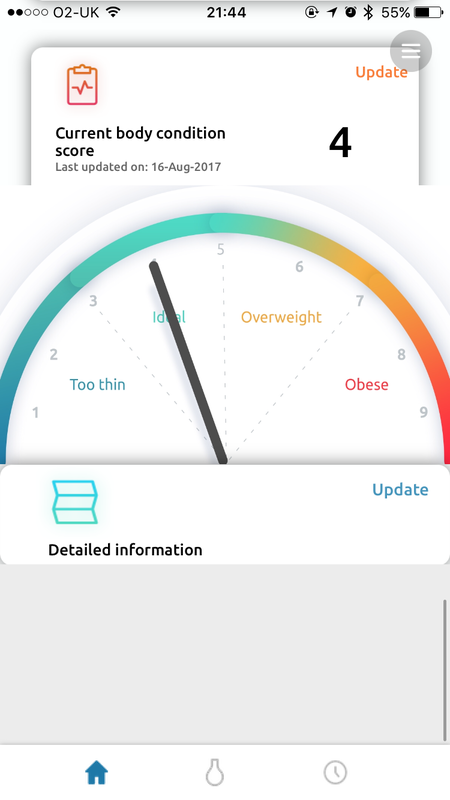 Like I mentioned before, the app has so many other useful features. 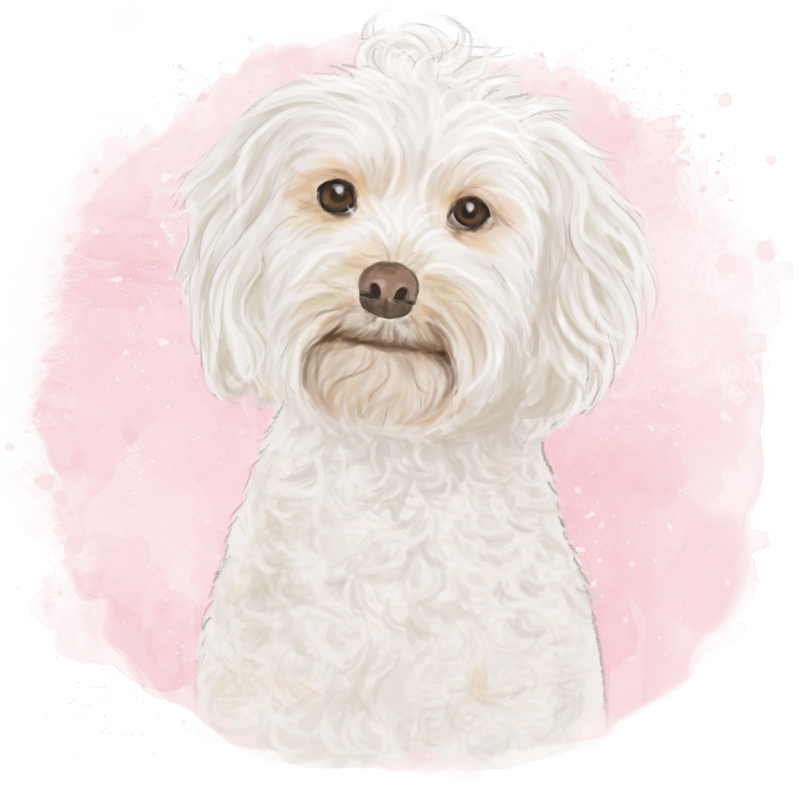 There’s a list of all recognised pedigree dog breeds, with a little bit of information about each. 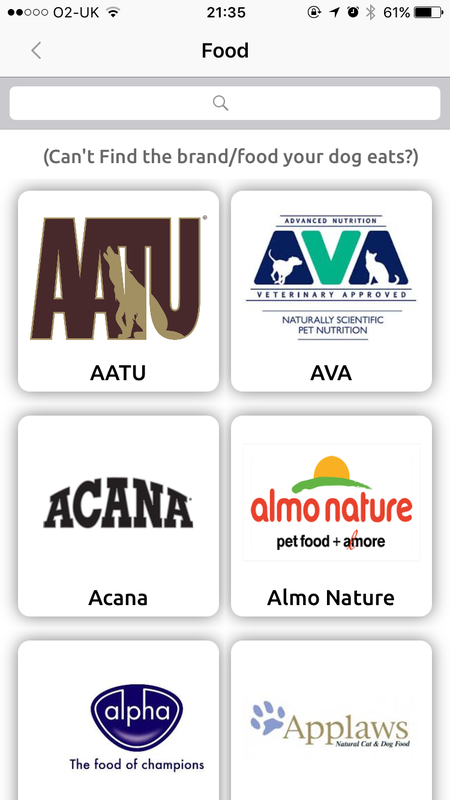 As well as this, you can also select your dog’s food from the list huge list of dog food brands & it will tell you have much to feed your dog. 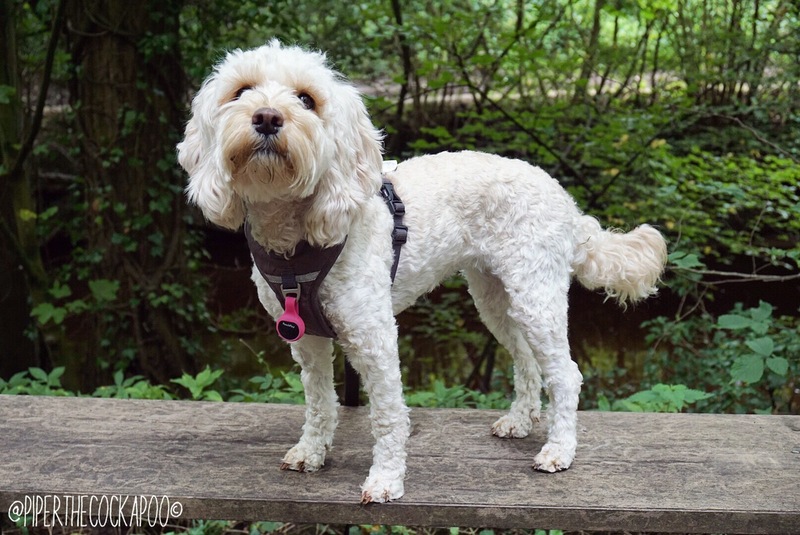 It’s great for maintaining a healthy weight for your dog, as there’s lots of advice on body condition & dieting! 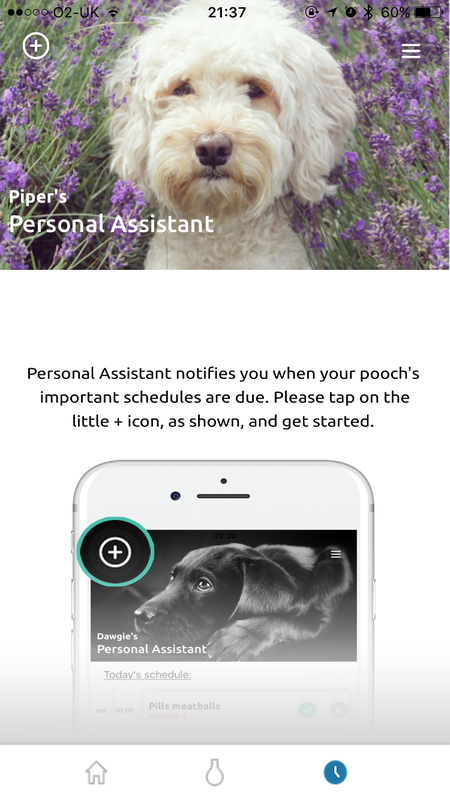 My favourite feature on the app is the Personal Assistant! 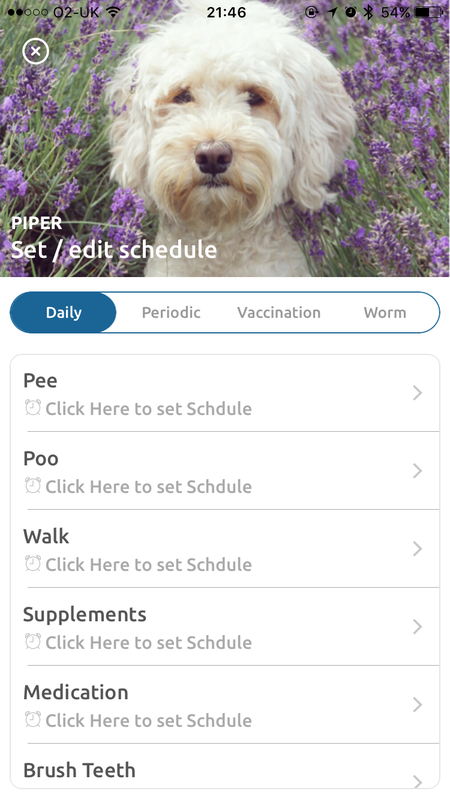 Here you can set reminders for vaccinations, flea treatments, medication etc, so you never forget about them! 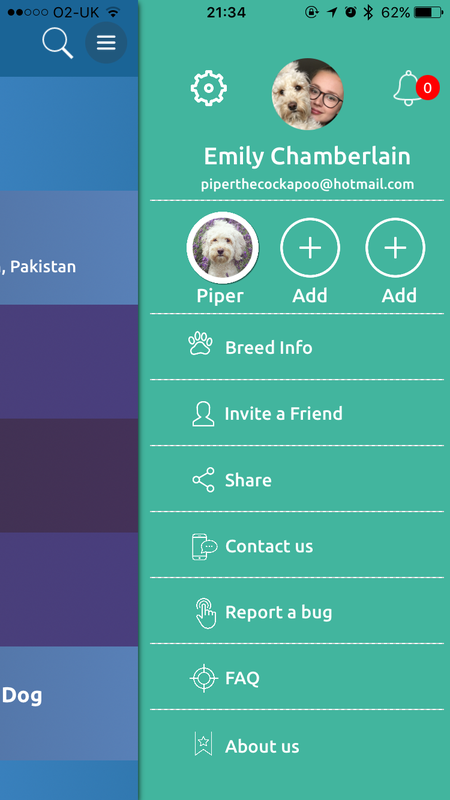 You can even set reminders to take your dog out to the toilet at a certain time. 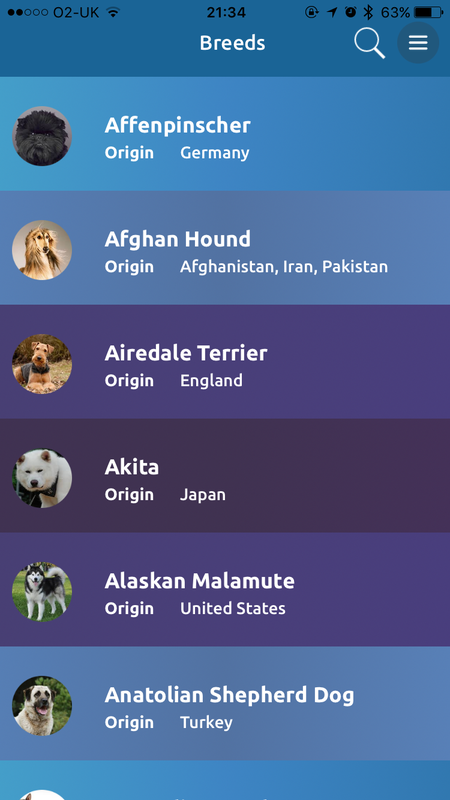 This is an amazing feature to have when you’re toilet training a little puppy- consistency is key & having something to remind you is always a great help. 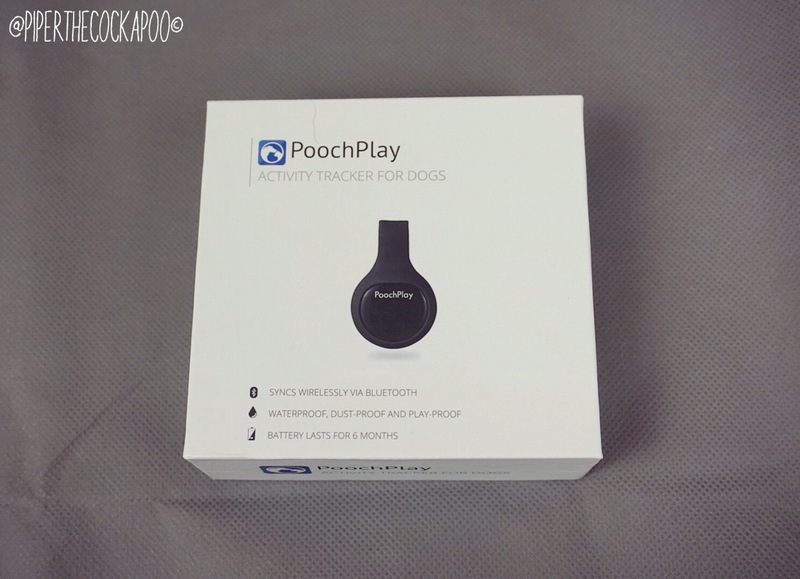 If you too like the sound of PoochPlay, you can save yourself 25% by using the code PIPER25 at the checkout. This means that you can buy the tracker for £30 instead of £39.99. 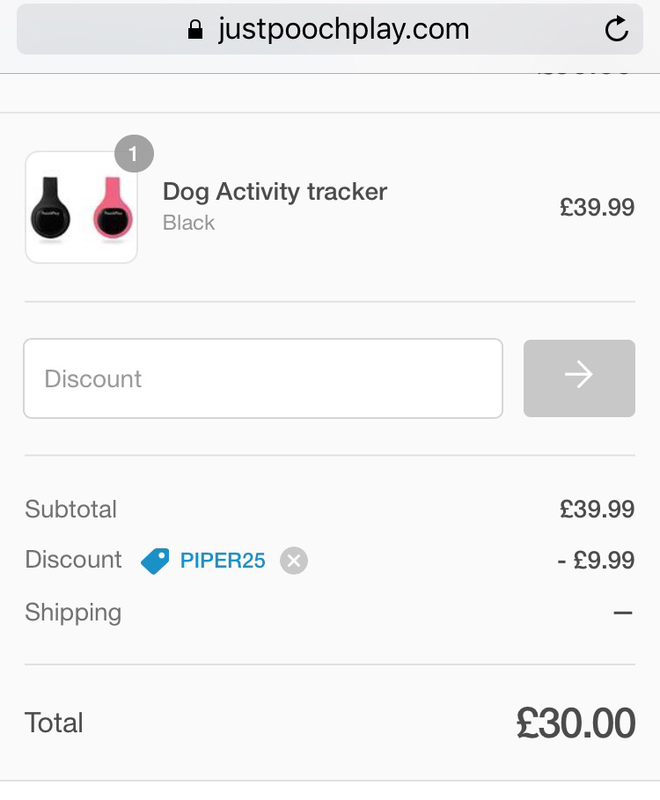 I actually think £40 is still a really reasonable price to pay for an activity tracker, but everyone loves a discount! Click here to buy. If you’re ordering via your phone, click on “show order summary” to enter the discount code. The code is case sensitive, so remember to type it in CAPITALS. 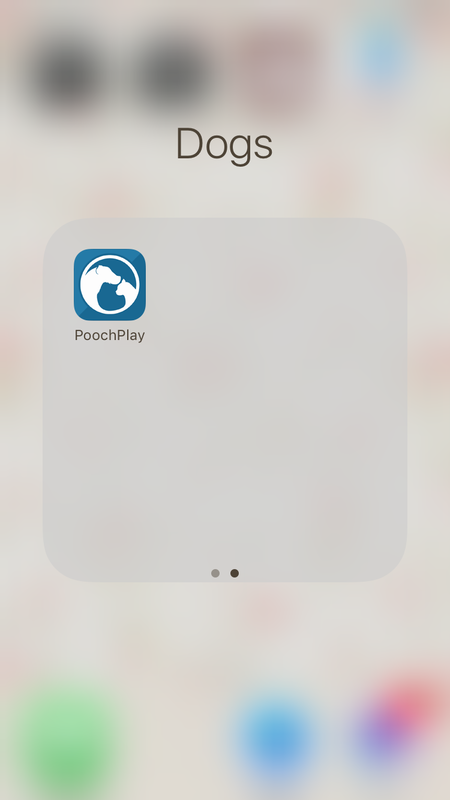 You can follow PoochPlay on Instagram & Facebook. 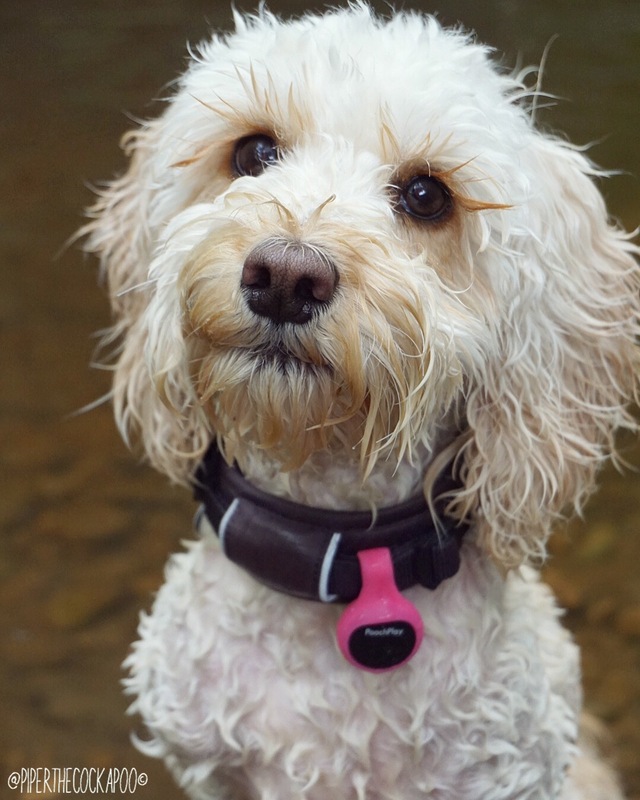 We hope you’ve had fun reading about our new activity tracker, maybe we’ve persuaded you to try one for yourself? 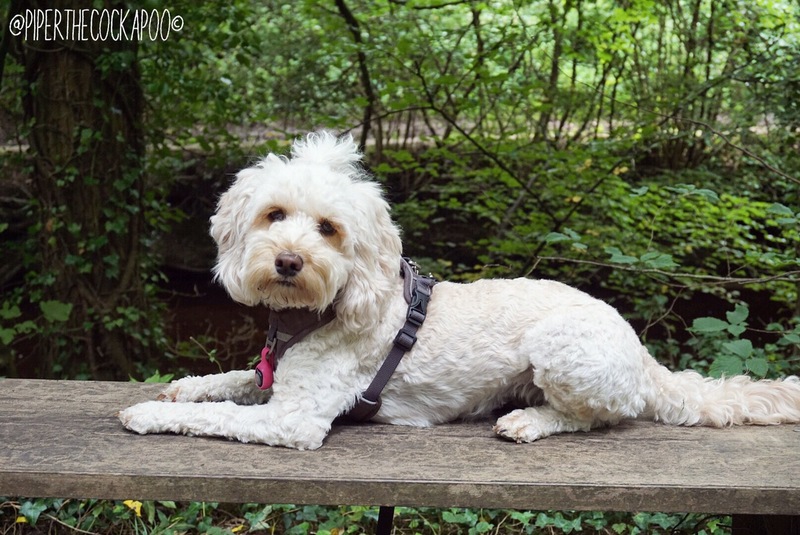 P.S, Piper’s Collar & Harness are from Dog Copenhagen! 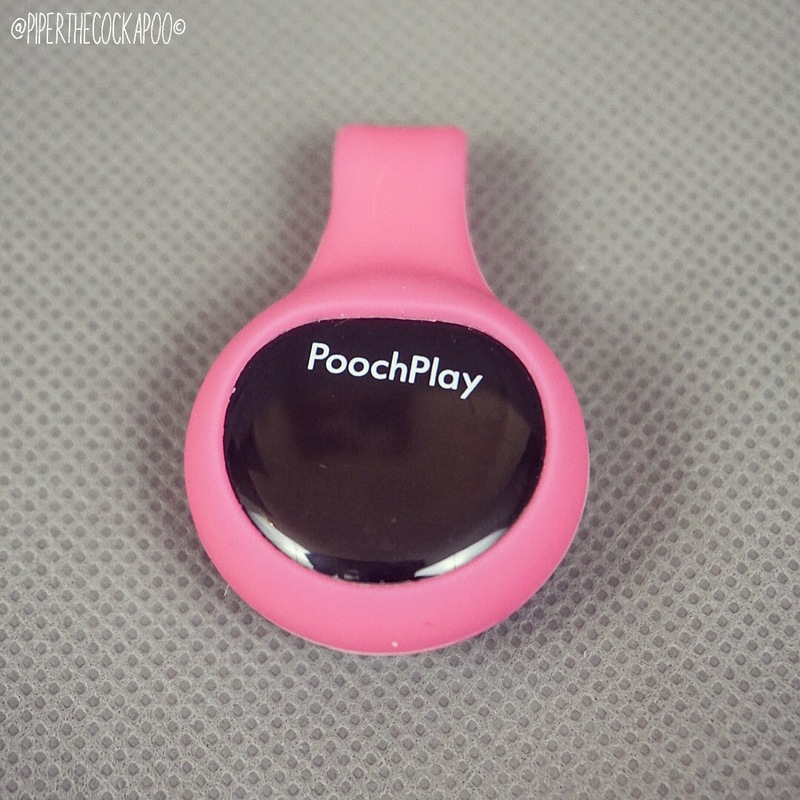 Hi – have had PoochPlay for less than 24 hrs. Took my lab to the beach and she came out of the sea without it! Have you had any problems? Oh no! How annoying. No we’ve never had any problems with it coming off!